I cannot emphasize enough how much I love Boracay. Go ahead, judge me and say, you only love it for the booze. Damn right, I do—but that’s not entirely true. 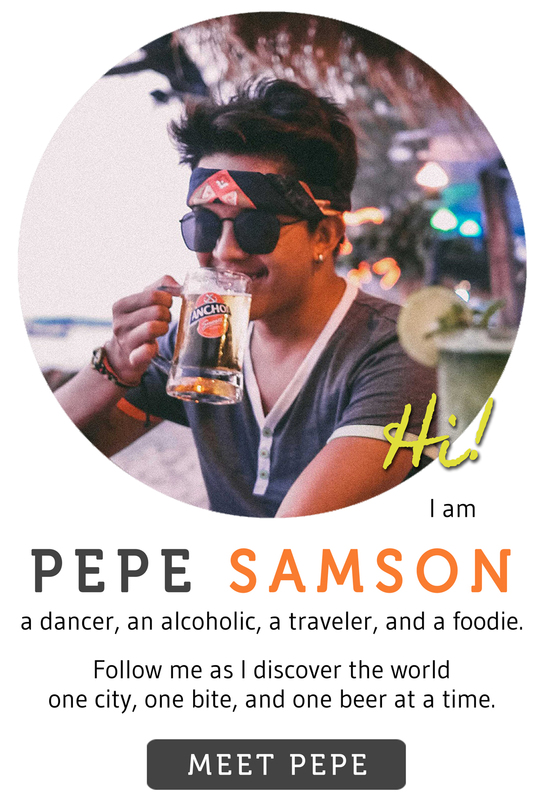 While I may very well be the official nightlife blogger of Boracay (LOL), I still can look past my blurry, drunken vision and admire the pristine beaches, the bustling shops lineup along the faultless shore, and most of all, the versatility of the island: the way it caters to people with entirely different “pegs” and “trips”. Your choice of activities ultimately dictates your accommodation as well. 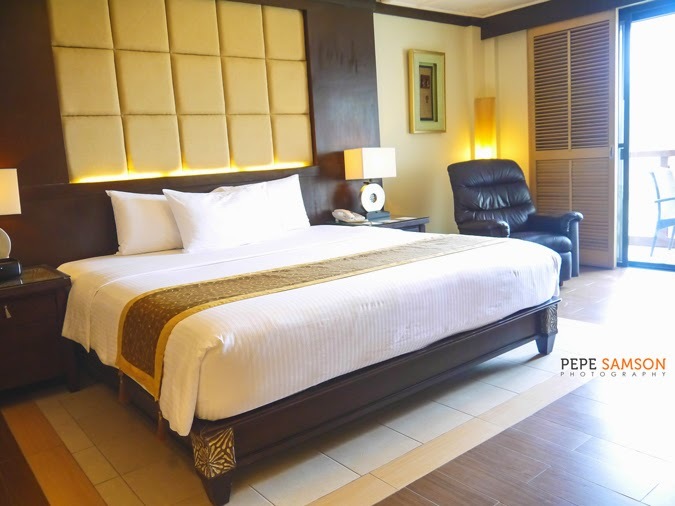 That’s why, most of the time, tourists who prefer to have a quieter time choose the posh hotels in Station 1; partygoers flock to budget lodgings in Station 2; and backpackers favor Station 3 and Bulabog. But who would have thought that you could also find the quietness of Station 1 right inside the hubbub of Station 2? 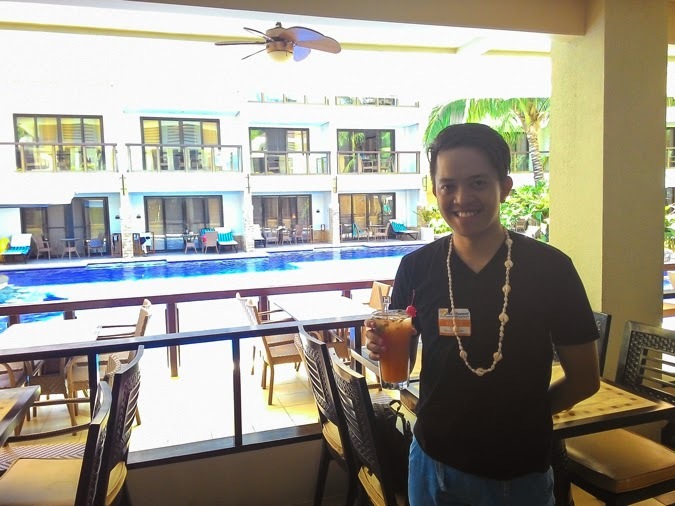 Thanks to Henann Lagoon Resort, I was able to experience the best of both worlds! 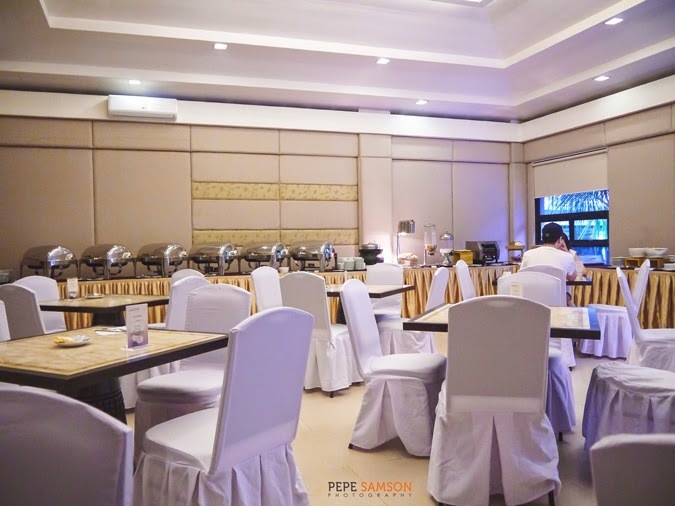 Henann Lagoon Resort is a Triple-A rated resort situated in the midst of Station 2—where most of the party happens—a short walk from White Beach. 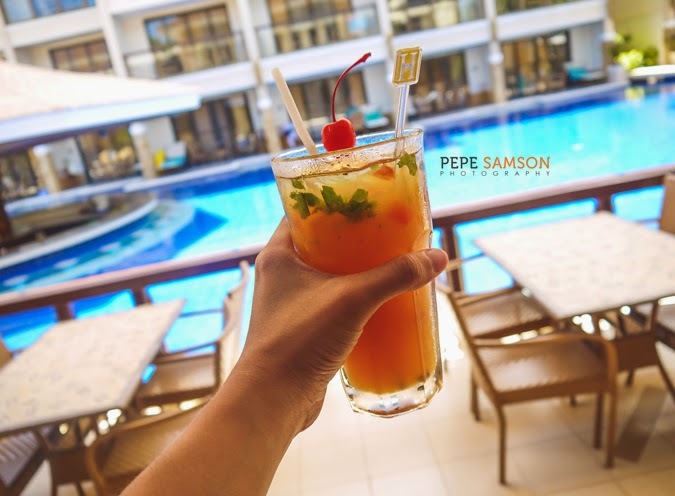 I love the fact that this location allows me easy access to the bars and restaurants of the island, and at the same time gives me an instant retreat when I just want a few hours of luxury and peace. 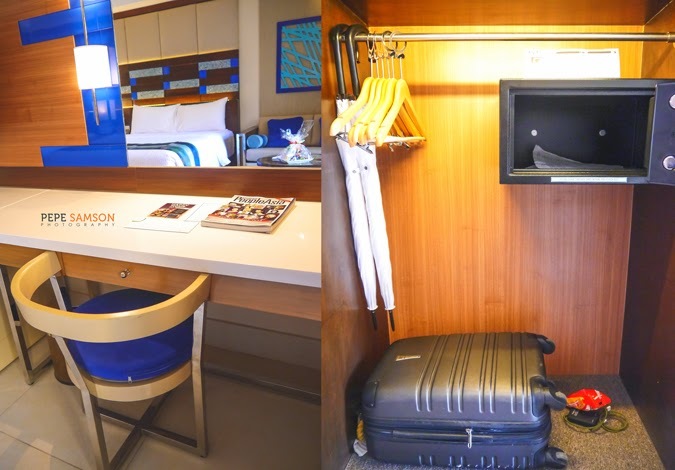 If you’re an evening person like I am, yet you don’t want a cramped room to share with friends when it’s time to sleep, this hotel is for you. Alighting from Kalibo, we were greeted by the friendly staff of Henann and accosted us to our group coaster, which took us to the Henann Welcome Center. I remember booking a transportation service when I went to Boracay via Kalibo last November, but back then, we traveled 3 hours by land and another 40 minutes by boat to get to the Caticlan port. This time, I was amazed to find out we had our own private boat to the port, courtesy of Henann Lagoon! It only took us 1 hour by land and around 10 minutes by boat! I loved it! 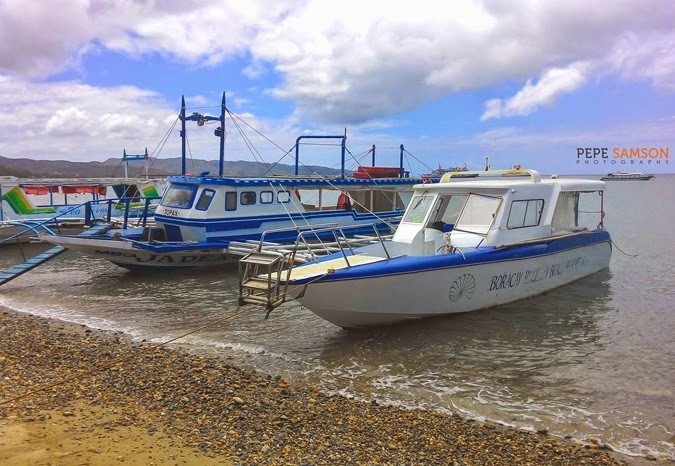 The boat transfer is an add-on service you can avail from Henann Lagoon. Visit their website for more details. 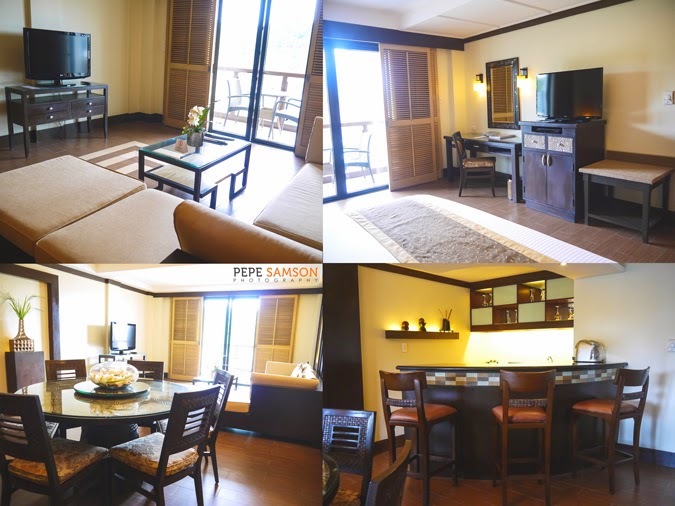 Another van fetched us from the port and took us to Henann Lagoon Resort, which is accessible via the main highway. Upon entry, we were treated like VIPs—hotel staff were lined up along the doorway, greeting us like they knew us personally. Somebody placed a leis made of puka shells around my neck, and another lady handed me a delicious welcome refreshment. When they handed out our keycards, I knew then and there it was going to be a spectacular weekend. 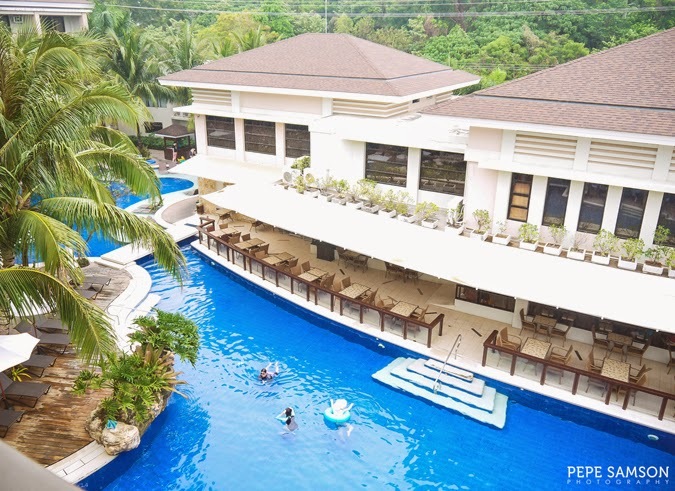 Henann Lagoon Resort has 222 rooms distributed around several divisions—some nearer the lobby, main swimming pool, and the Lagoon Café, while others in the more secluded expansion wing at the back of the resort. All room designs were a collaboration of the owners and their local architect, a product of inspiration from their travels. 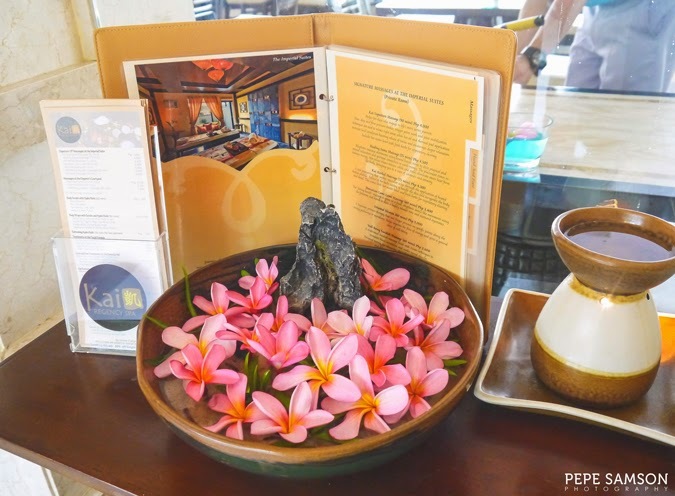 The theme is predominantly Asian, a seamless fusion of luxurious elements and an island vibe. 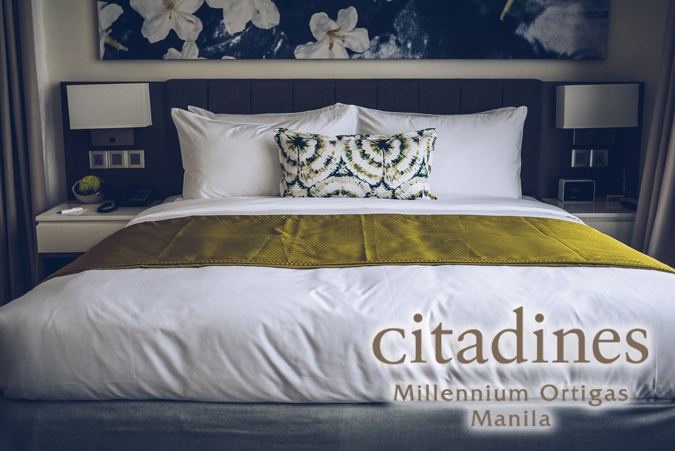 We were billeted into a Premier Room (check rates here) which features a Queen-size bed and a single bed—both with the softest, most comfortable mattresses and pillows ever. I liked the blue-and-tan color scheme as it never takes you too far from the actual beach. Henann greeted us with this complimentary fruit platter, which consisted of artfully cut apples, mangoes, grapes, and the sweetest kiwis I’ve tasted yet. Walk over to the balcony and view the stunning pool below. Our room was in the secluded area, so the pool downstairs was almost devoid of guests. I spent a considerable amount of time smoking here, just staring at the beauty around me, and feeling lucky and thankful for what happens in my life. 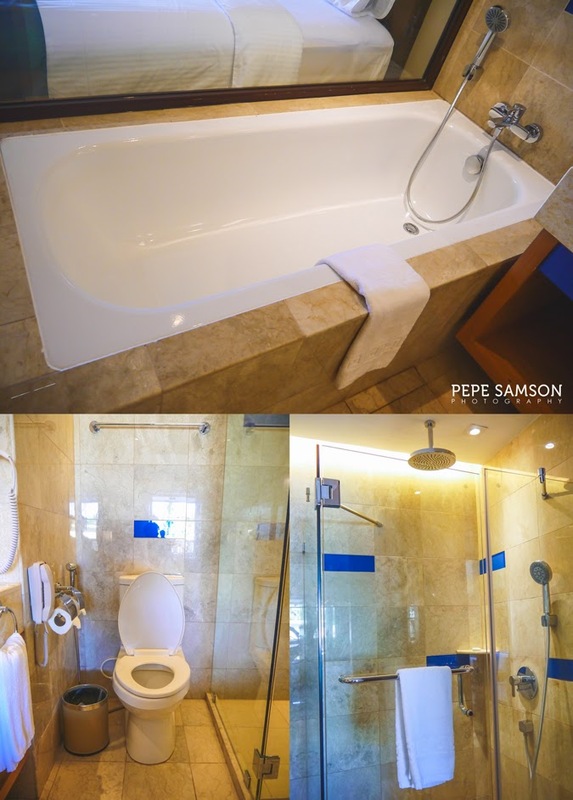 The bathroom was beautiful and spacious with a bathtub, a rain shower, a handheld one, and complete toiletries. My long dancesport hair instantly became best of friends with the blow dryer, LOL. 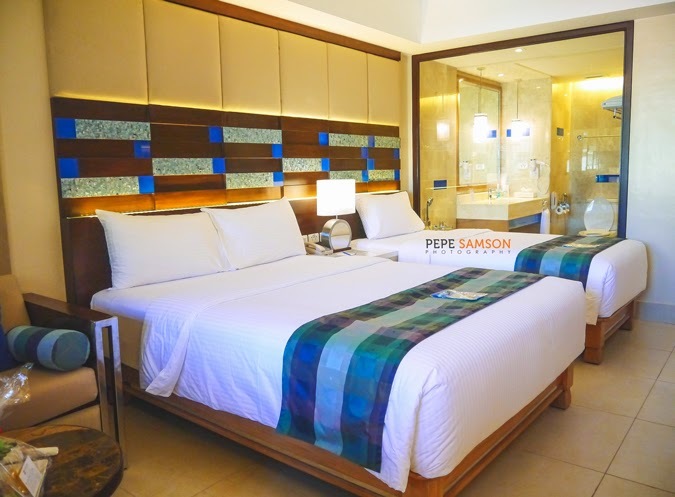 The Deluxe Room (check rates here) is the most humbly-priced among Henann Lagoon’s accommodation choices, but this doesn’t mean comfort and luxury are sacrificed. The main difference with the Premier Room is that it only comes with 1 Single and 1 Double Bed, and the bathroom doesn't have a tub. 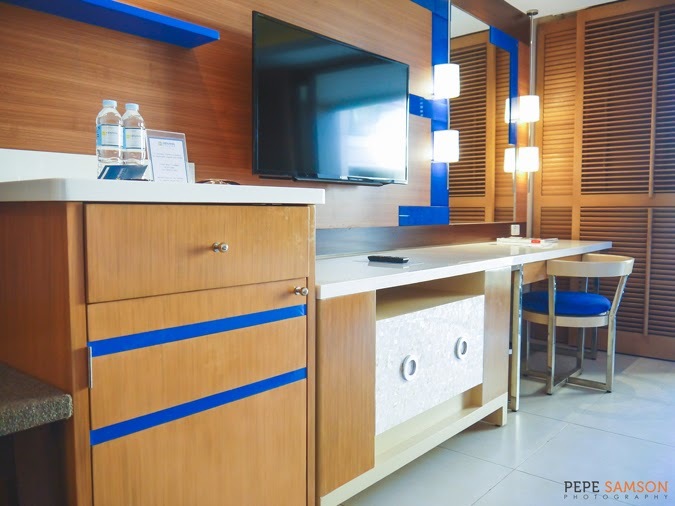 Otherwise, it came equipped with the same comfortable mattresses and pillows, and other standard amenities. 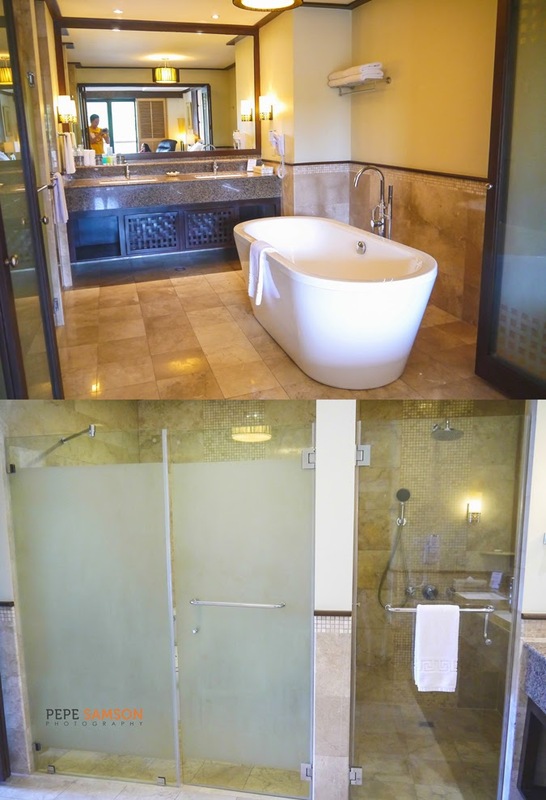 We also checked out the Grand Room with Direct Pool Access (check rates here), which almost had the same features as the Premier Room except that there was a separate doorway to the freestanding bathtub—plus it has direct access to the pool! Imagine just walking out to your balcony and diving into the water—anytime you wish to! 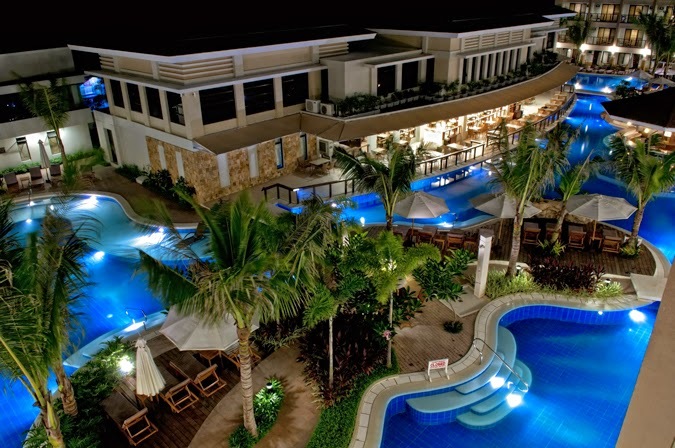 It spares you the effort of walking over to the pool area or to the beach when you want to take a dip! I absolutely love this room! 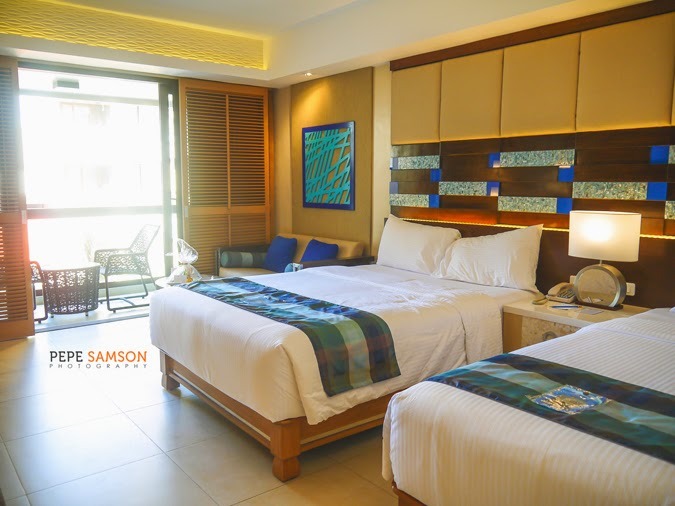 Unlike the Premier Room which was tan-and-blue, this was designed a bit differently, with warmer colors and oriental touches. 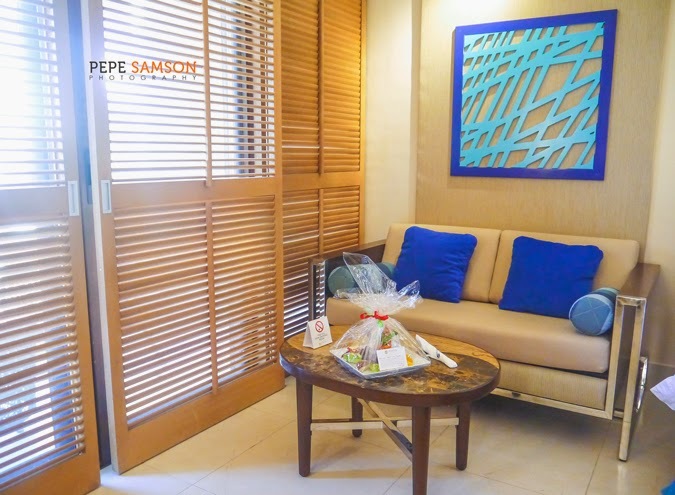 For the businessman who goes to Boracay for work, but wants to take his wife and kids along with him, the Executive Suite (check rates here) is specifically designed for you. 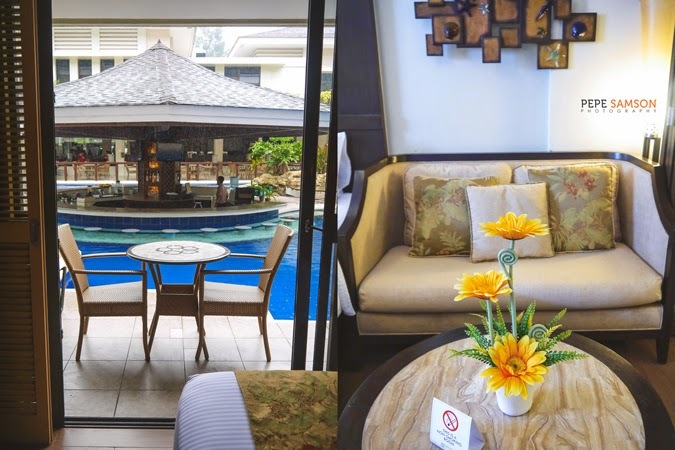 This suite features a King-size bed, a lounge, a living area, a dining area, a mini-bar (which, in my opinion, wasn’t mini), a freestanding tub, a spacious bathroom accessible via sliding doors, a CBTL coffee machine (special mention … LOL) and the nicest view of the main pool below! Oh, how I would’ve loved to stay in this suite! With a room as opulent as this, I don’t know if anyone staying in it could find the energy to get up and walk to the beach at all, LOL! If this doesn’t spell luxury, I don’t know what does. 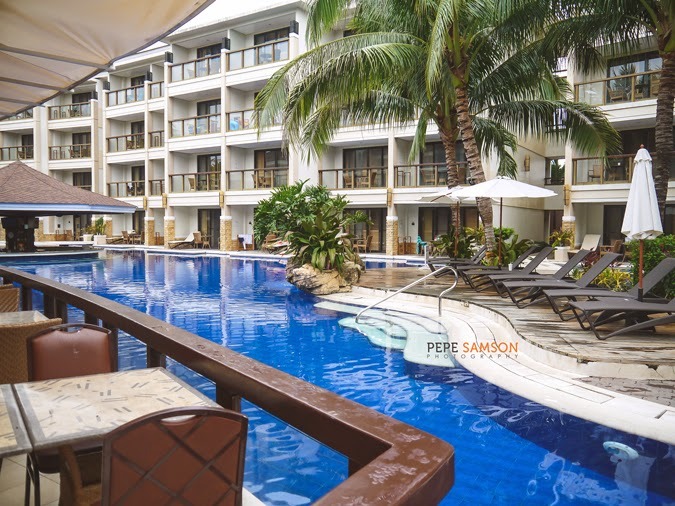 Instantly accessible via the reception and through the alfresco area of Lagoon Café is the Lagoon Swimming Pool—the biggest pool in Boracay with a sprawling area of 1,200sqm! It spans the entire length of the main wing, the café, and the adjacent expansion wings, which all have rooms with direct pool access in the first floor. The pool is further divided into sections, all of which boast equally spectacular views. 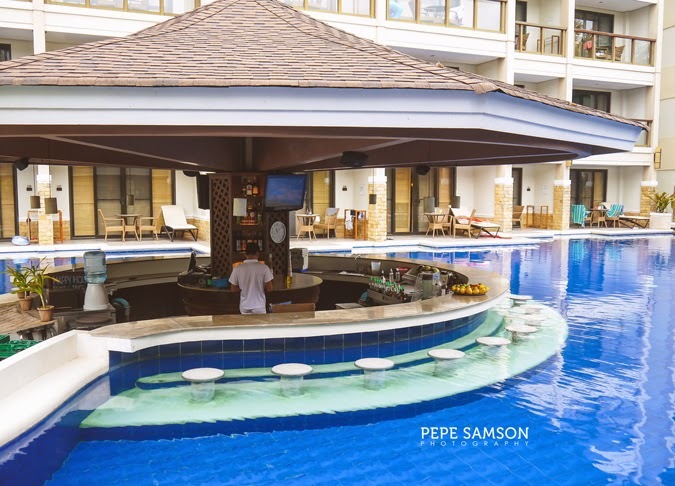 Sun decks are built in between, and here guests can enjoy fresh fruit drinks or cocktails from the café or the Sunken Bar. I loved hanging out at the Sunken Bar—it spares you the hassle of climbing out of the water and ordering drinks from the café. Anyone who loves to drink knows that it’s even better poolside or beachside—but into the pool itself? Damn, ten times better! 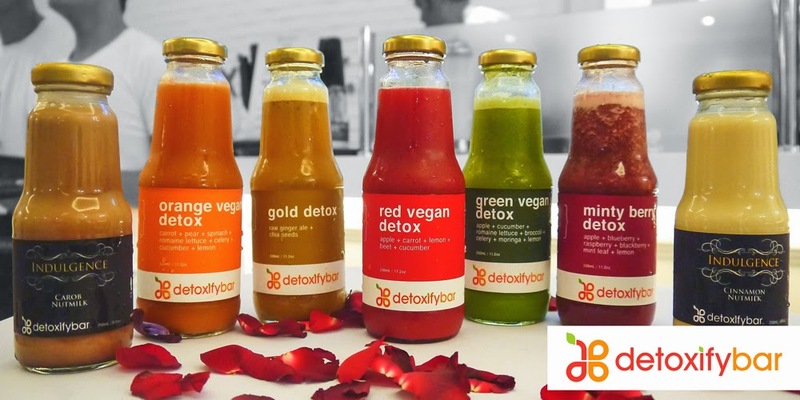 During Happy Hour (2PM-7PM), drinks are offered at Buy-One-Take-One. Just be careful with your glasses and bottles, fellas! Smaller, more secluded pools are also located in the expansion wing. 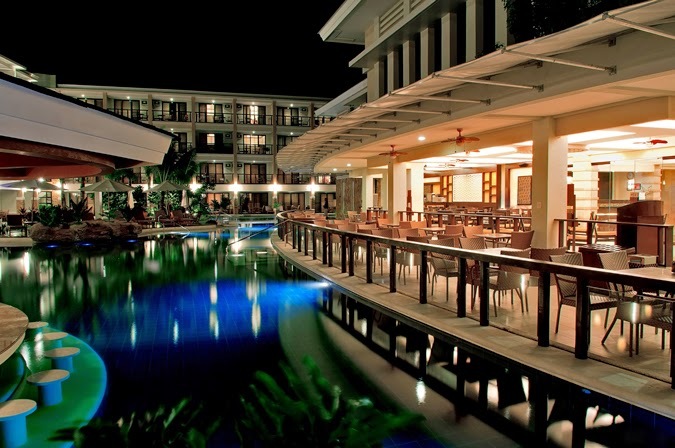 Checked-in guests are entitled to complimentary breakfasts at the Lagoon Café. 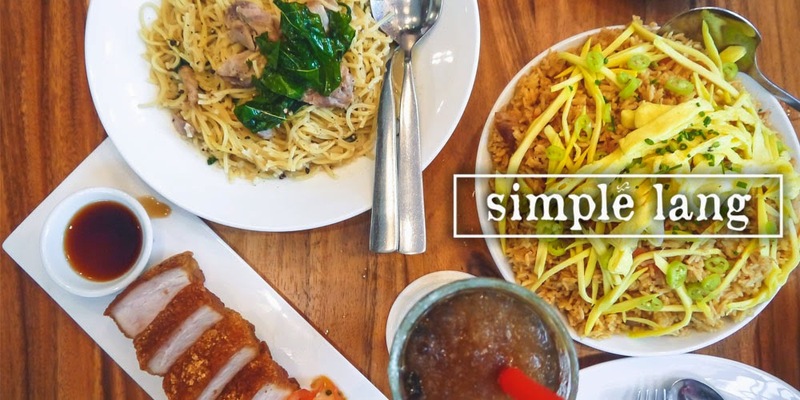 Henann takes their dining service seriously—the breakfast spread is impressive, complete with rice, bread, a variety of Pinoy, American, and Korean viands, pancakes, cereal, a selection of juices, milk, coffee, desserts, and fresh fruits. 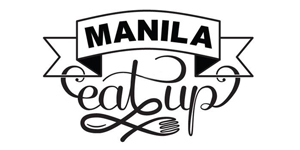 If the main dining area is filled with guests, don’t worry because an extension is set up on the second floor of the main wing—with the same food as downstairs and attendants who are proactively refilling the platters—and your coffee cup, as well. 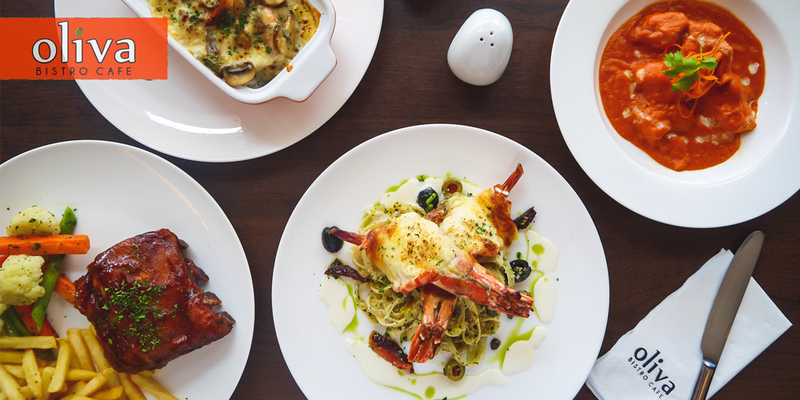 Guests who are too lazy to go down can order from Lagoon Café’s international cuisine options and have their food delivered to their rooms. 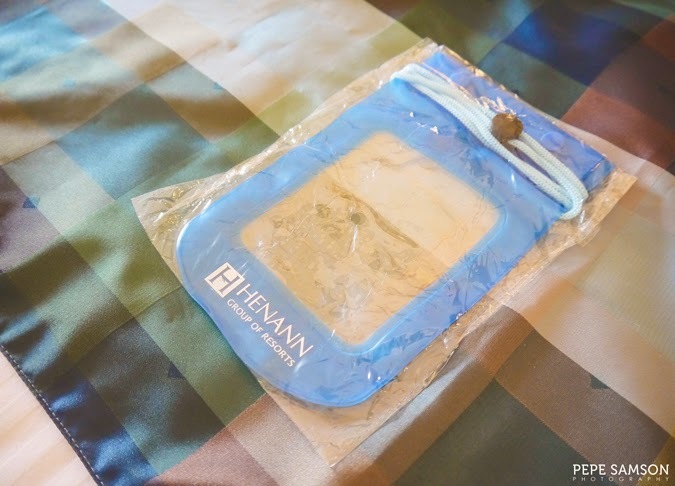 Henann also provides options for packed meals—just contact the front desk for related inquiries. 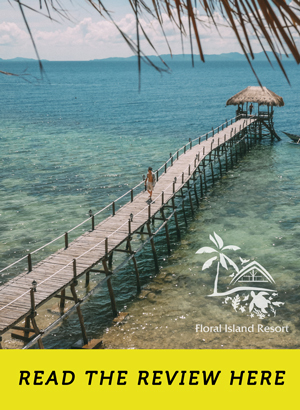 Free shuttle service is available for guests of Henann Lagoon Resort, which includes transfer to and from the port, as well as to the neighboring Henann-owned hotels (Henann Garden, Boracay Regency), to the beach, and to the Sea Breeze Café. 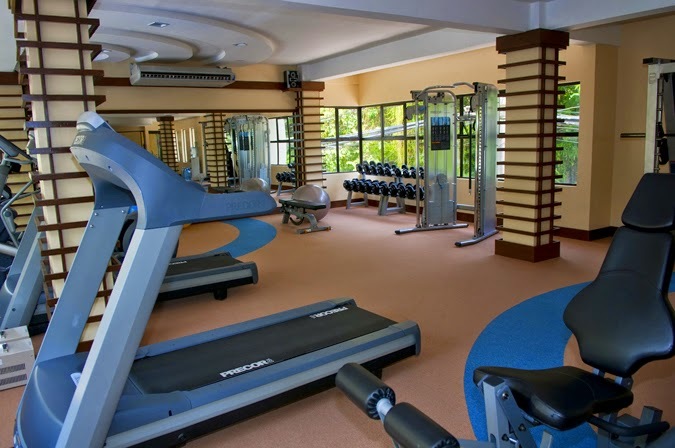 A Gym is equipped with basic exercise machines, ideal for guests who feel guilty with all the buffets (LOL) or for health junkies who can’t resist a workout despite being on vacation. 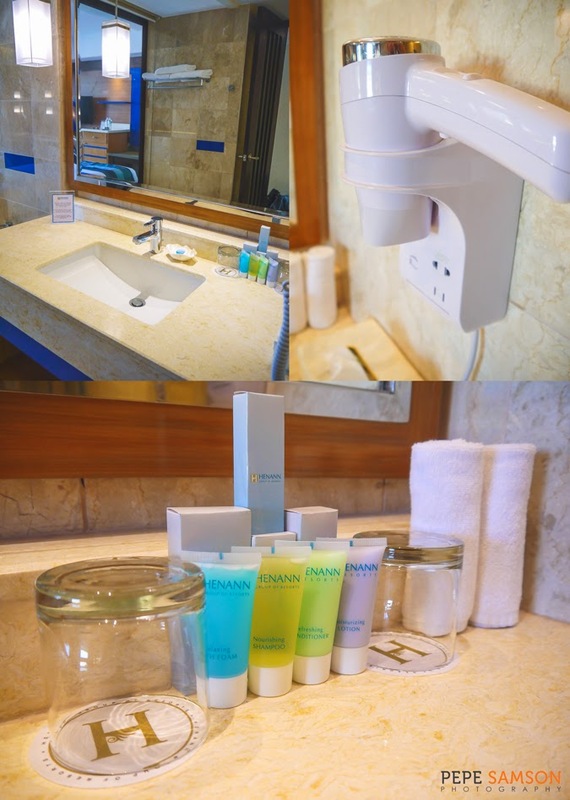 The Kai Regency Spa provides guests with luxurious massage packages, perfect for those who seek the ultimate pampering. 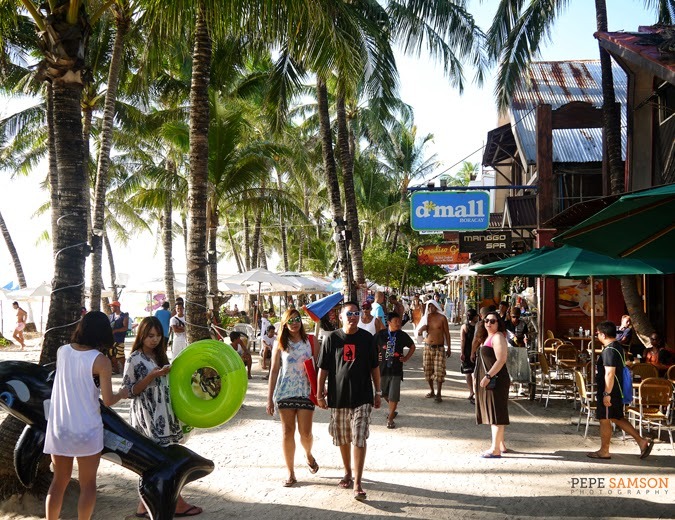 A mini-shop is also available, selling snacks, drinks, and Boracay souvenirs. 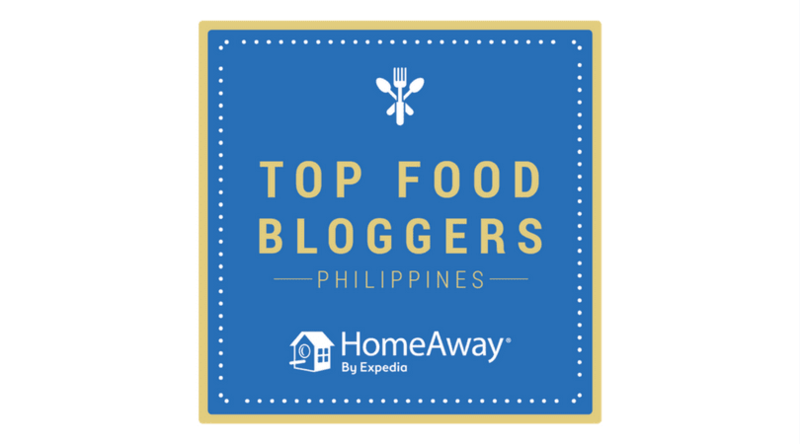 A highly acclaimed resort entails a lot of huge expectations, and I’m happy to announce that all of them were met—and exceeded—at Henann Lagoon Resort. 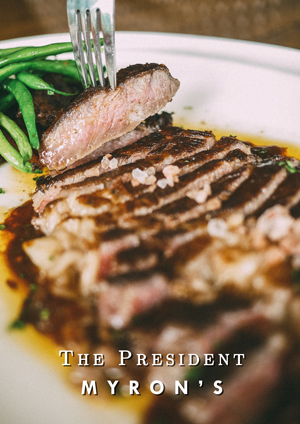 I couldn’t get enough of the comfortable, fancy rooms, the luxurious pools, the exquisite food, and the friendly, expert service. 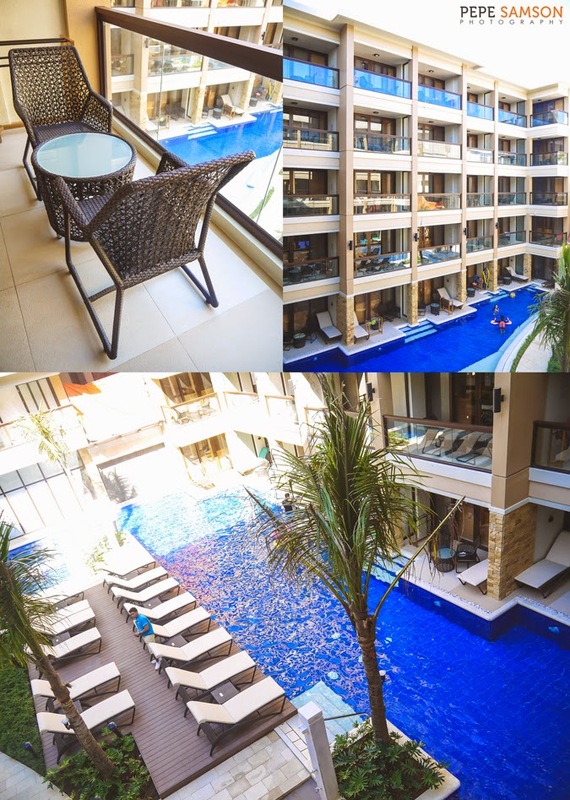 It was so incredible, anyone checked-in would find it so attractive to just stay inside and ignore the sun and the beach outside (but hey, you’re in Boracay, it would be kind of stupid to do so). 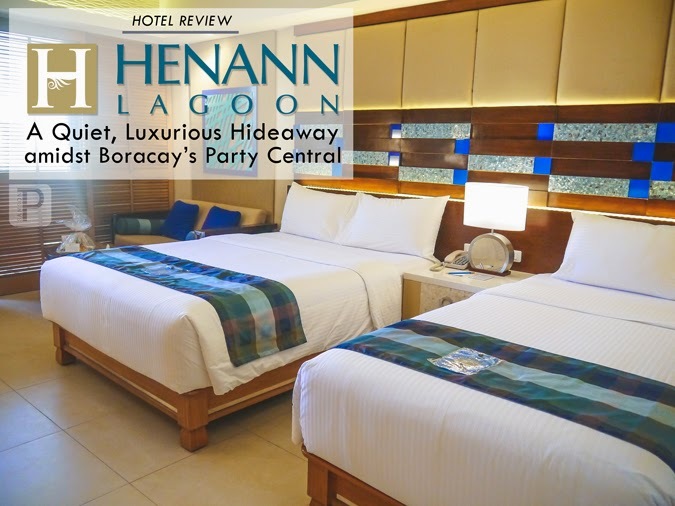 Best of all, if you love partying every night—but you refuse to walk all the way to the other end of the beach and stagger back after a drunken night—yet you don’t want to compromise accessibility with the ultimate comfort, Henann Lagoon should definitely be in your top hotel choices for your next Boracay trip (hello, Laboracay). Thanks once again to the wonderful folks of Henann Lagoon Resort for an awesome weekend! Brilliant souvenir: this waterproof bag! 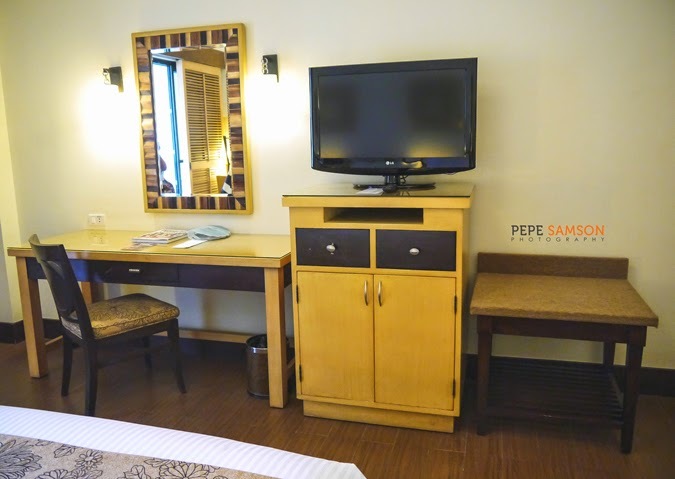 Everything was lavish, rooms were comfortable, clean, and well-maintained. 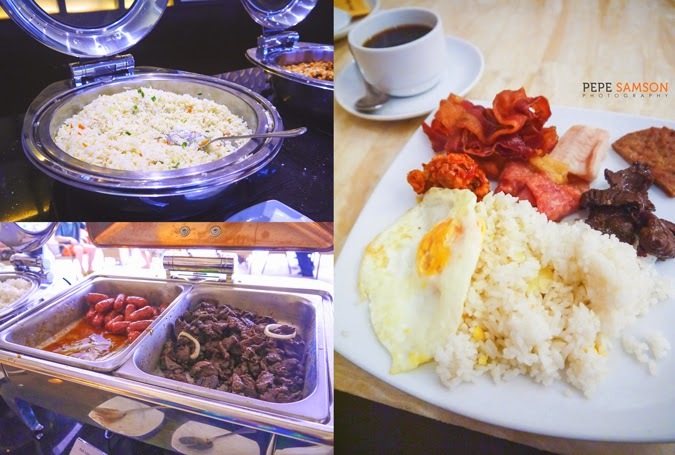 Breakfast spread is extensive; Sea Breeze Café is delicious and affordable. Loved the Oriental vibe of the resort. Near the party central, yet quiet enough when you want some privacy. Reception area can be a bit cramped, especially when carloads of guests arrive and check-in at the same time. 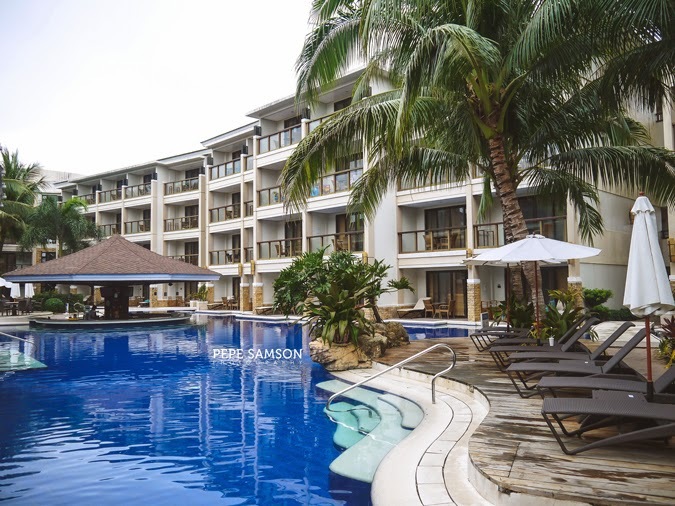 Have you stayed at Henann Lagoon Resort in Boracay? How did you find it? Share your experience in the comments section below! My stay was sponsored by Henann Lagoon Resort. All opinions, however, are my own. 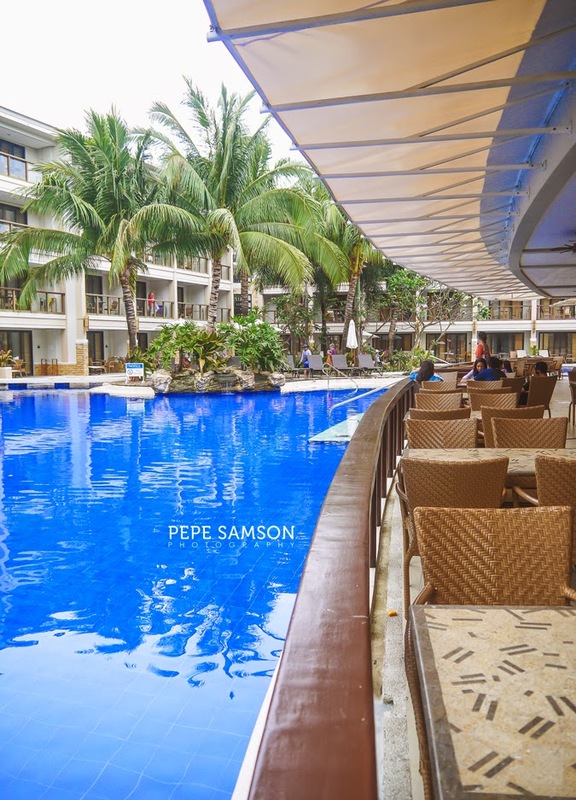 Photos without the Pepe Samson watermark are owned by Henann Lagoon Resort.